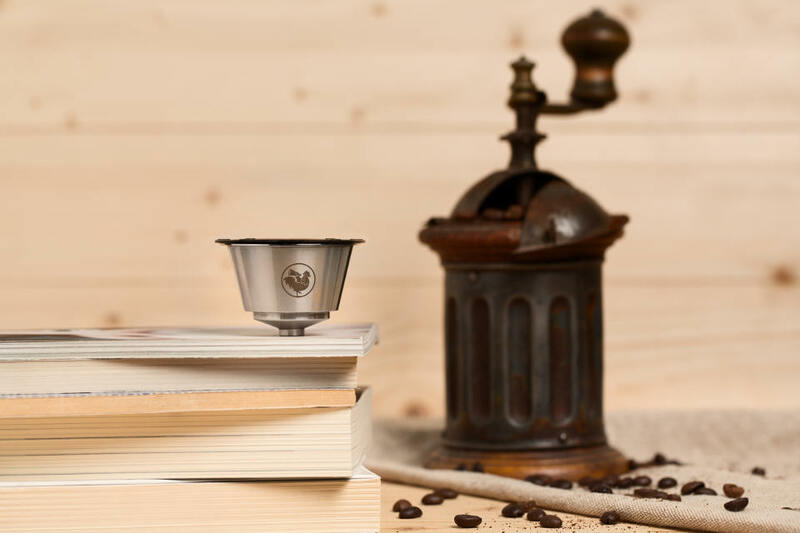 WayCap is our 100% green, reusable capsule for Nespresso and Dolce Gusto systems. WayCap is also the name of our company and its green, environmentally friendly approach. 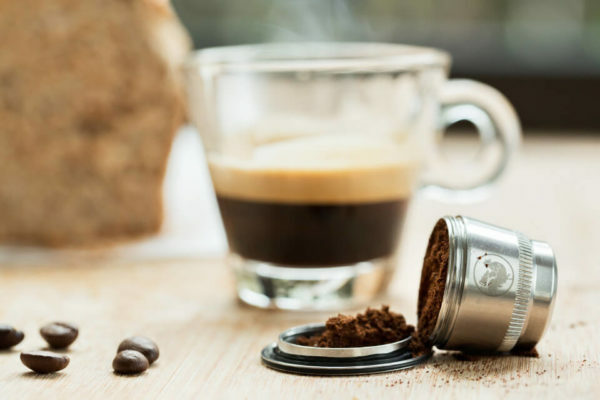 We turn a small action, our wake-up coffee call, into a positive habit. Join us: use our capsule and taste our blends, both are good for you and the environment. 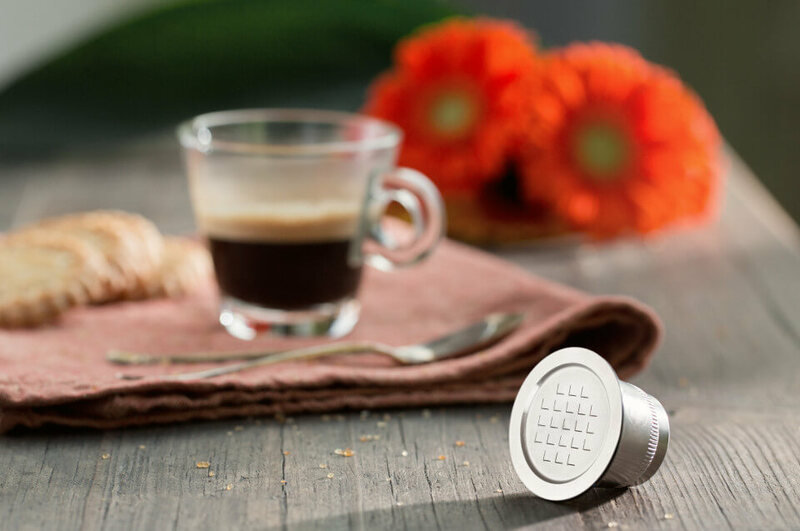 Our Nespresso and Dolce Gusto refillable pods are eco-friendly and made in Italy. No pollution, great savings and the coffee of your choice. Our Nespresso compatible capsules are good for you and for our planet. Our pods are made of stainless steel and reusable as often as you want. That’s some change, isn’t it? It all started from an idea. 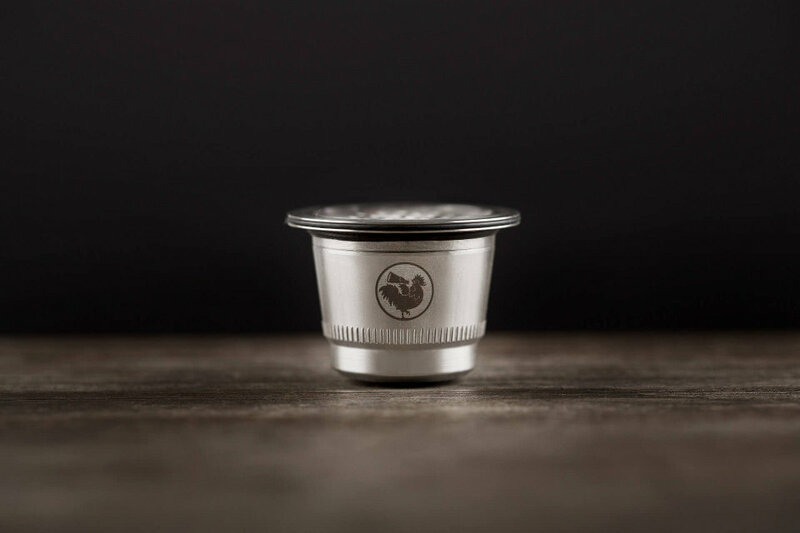 Our WayCap pods are refillable and reusable so you can drink as many cups as you like. With WayCap you can save up to 85% compared to the usual single-use, disposable pods. Hard to believe? With WayCap you can choose the coffee you like best. 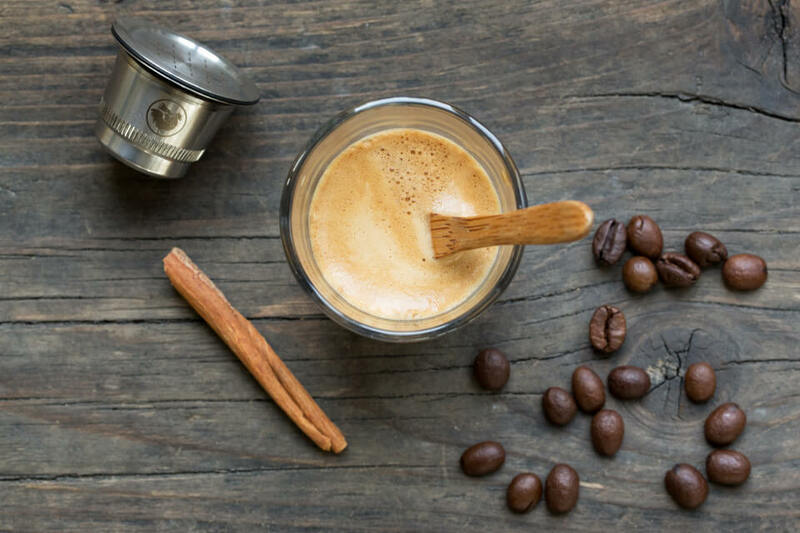 If you do not know which coffee to start with, we can help you: we have the right blends for you.